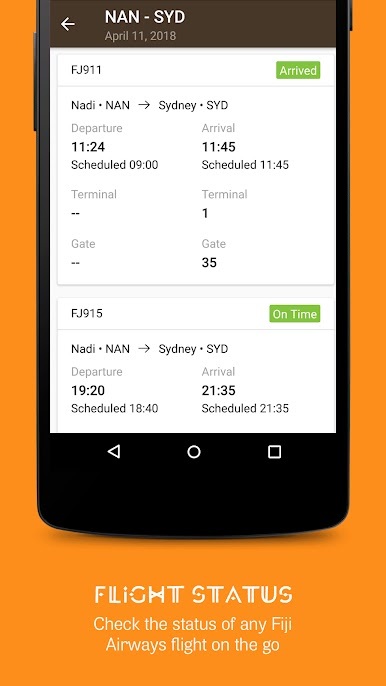 Fiji Airways, Fiji's National Airline, has launched its mobile travel application enabling guests to comprehensively manage their flight journey on the go with ease through their mobile devices. The app, which is available for free download on Apple and Android, is part of the airline's ongoing initiative to enhance customer experience. 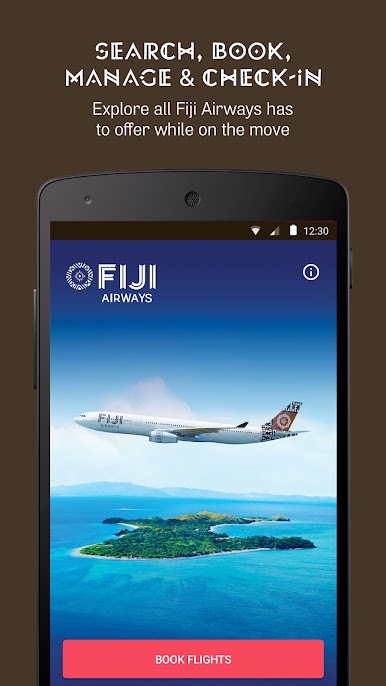 The Fiji Airways Travel App was developed with the modern traveller's needs in mind. 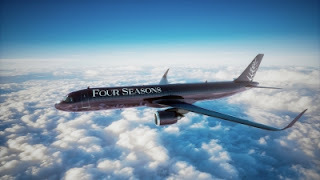 Its easy-to-navigate interface provides a wide range of flight management features that allow the guest to organize their journey from the palm of their hand. Guests can use the app to book a flight, check flight status, manage trips, check in online, select seats, and receive push travel notifications such as check-in reminders, flight delays/cancellations, and departure gate details. It also has an Information Hub with useful details for guests, such as the airline's baggage policy, allowances and fees, special assistance, dangerous goods, and contact information. Mr. Andre Viljoen, Fiji Airways Managing Director & CEO said: "At Fiji Airways, we're committed to the continuous enhancement of our products and services at every customer touch-point. As the travel industry evolves, so do the needs of travellers. This app is a positive step towards providing a superior guest experience through innovative solutions and empowers users with greater control to manage their trips on the go. We are sure our guests will enjoy using the app with its wide-ranging functionality and user-friendly interface." The Fiji Airways Travel App is available for free download from the App Store and Google Play Store.